Researchers from Massachusetts Institute of Technology (MIT) have found a way to keep plants alive using robotics. 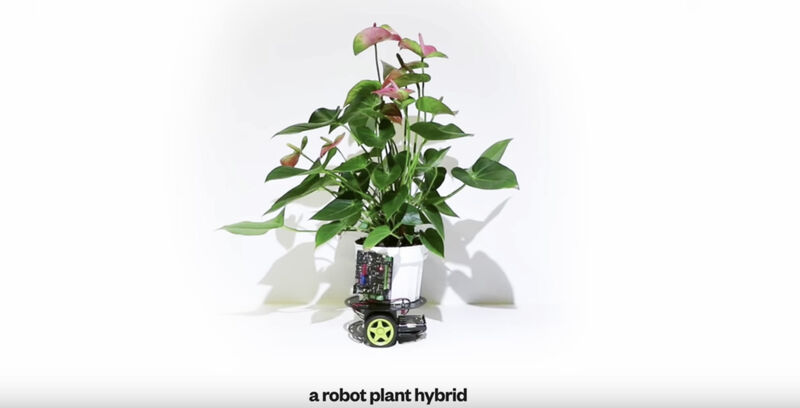 Engadget reported on December 4th, 2018 that researchers, with the help of robotics, created “Elowan,” a “cybernetic lifeform” that basically connects to your houseplant and responds whenever the plant needs sunlight. The article noted that whenever the plant needs light, the machine captures internal electrical signals and wheels the plan towards a source of sunlight. The project is still in its early days, the article noted.